Available statistical data suggest that human error in design causes a significant proportion of performance failures; namely, structural failure, cost overruns, and delays. 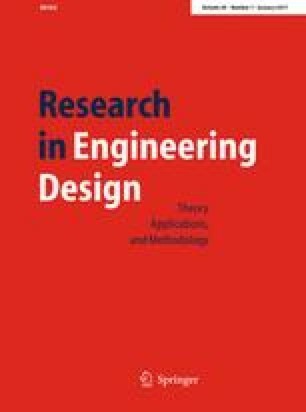 A Human Reliability Analysis (HRA) model has been developed to simulate the effect of human error on the design computations of a reinforced concrete beam. The proposed HRA model incorporates the effect of “self-corrections”; this is a process where tasks are re-evaluated if the result appears to be not within “reasonable” expectations. Calculation, table look-up, chart look-up, and table ranking microtasks were incorporated into the proposed HRA model; human perormance data are described for each of these microtasks. It was found that human error, particularly multiple errors, lead to a significant loss of structural safety.